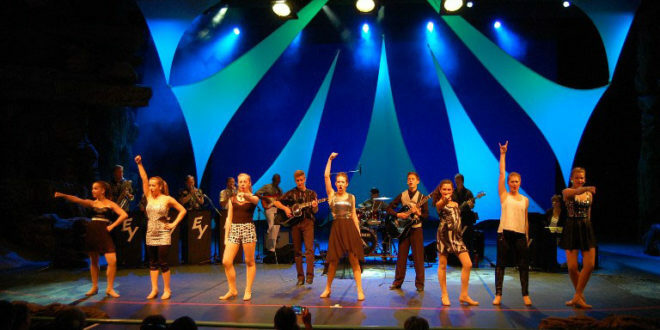 Dance/singing group Electric Youth from the Franklin School for the Performing Arts (FSPA) in Franklin, Massachusetts, recently took an 18-channel dB Technologies Moving D wireless microphone system with them on their tour of Europe. dB Technologies’ Moving D System features a 400 MHz RF frequency range (470 to 870 MHz) with no band switching, which allowed Derek Pisano, the Franklin School’s sound designer, to carry the same Moving D system on the entire tour which included performances in England, France, Switzerland and Italy. The tour featured fourteen singer dancers using wireless headsets with Countryman mics and dB Technologies’ Moving D-B bodypack transmitters. 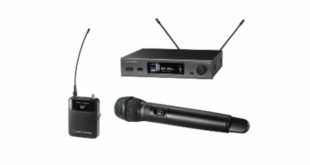 The tour also carries a pair of hand-held wireless mics with dB Technologies’ Moving D-H Hand-held Transmitters. Colin Studybaker, dB Technologies’ USA sales manager, added: "We’re delighted that the dB Technologies Moving D Wireless System has served the Franklin School so well. And we want our US customers to consider Moving D too. 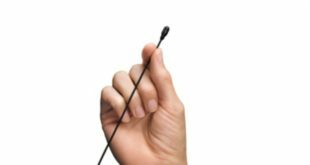 The system’s unmatched RF bandwidth means a simple software update allows it to operate in almost any country. 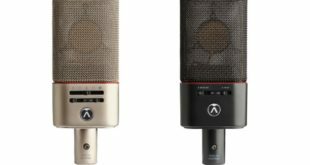 And, it’s fully digital with flat response from 40Hz to 16 kHz so you can carry Moving D on a world tour with no performance compromises."